Take part in St. Paddy’s Day fun at Brian Head Resort with Irish festivities and Extreme BagJump Tubing, Mar. 14-16. Start scrounging up your change for a 2014-15 season pass at Taos Ski Valley, where early-bird passes are on sale through Apr. 6. 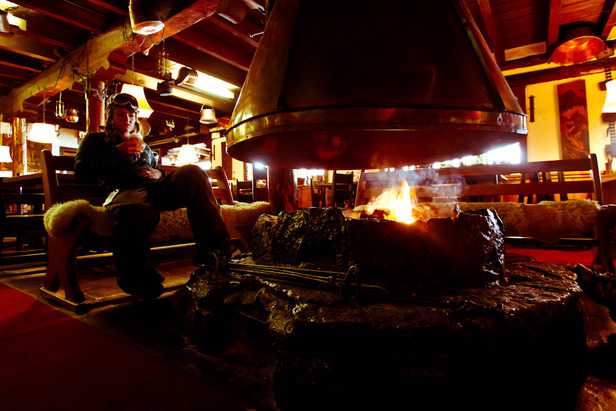 Drink your way through Telluride Ski Resort, Mar. 14-16, when the Colorado Distillery Tasting will bring more than a dozen local craft spirits (and lift and lodging specials) to the slopes.